Charles Russell was a native of America. He founded the International Bible Students Association from which developed Jehovah’s Witnesses. Jehovah’s Witnesses is a Christian denomination which does not believe in the Trinity. With a worldwide membership of over 8 million it has its headquarters in Warwick, New York. 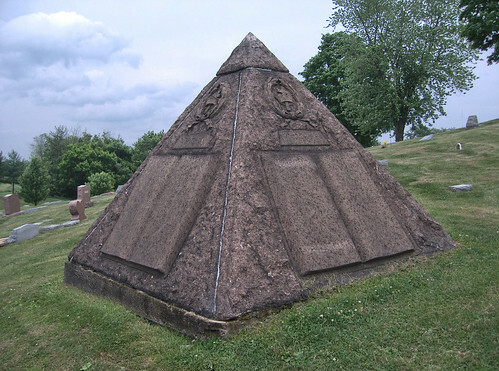 Charles Taze Russell was born in Allegheny, Pennsylvania on February 16th 1852. He was influenced by the Adventist movement begun by the Baptist preacher, William Miller. Miller had predicted that the world would end with the second coming of Christ on October 22nd 1844. Russell preached that the ‘invisible return’ of Christ had occurred in 1877. He predicted that what he called the Gentile times would end in 1914 after which Christ would rule the earth. Russell travelled widely preaching to his many congregations. 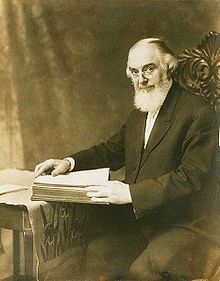 Charles Taze Russell founder of the International Bible Students Association from which developed Jehovah’s Witnesses died aged 64 in the year 1916 On This Day.